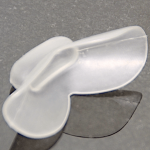 As you may have known by now, I’ve tried numerous snore guards, and out of all the hundreds of anti-snoring devices, snore guards have worked for me. Aside from my personal experience, I also considered other reviews to help rank these snore guards accordingly to make sure you can rely on these products or devices. SnoreRx is an anti-snoring devices that offers quality, adjustability for maximum comfort, personalized impression to avoid tooth movement, and added features to surpass medical standards. It also lasts longer than other stop snoring devices, requiring replacement to be done every 12 to 15 months. Zquiet comes in a size that can fit the majority of people but it is not designed to have a micro-adjust feature. To allow proper fit, the edges of Zquiet can be trimmed as desired. 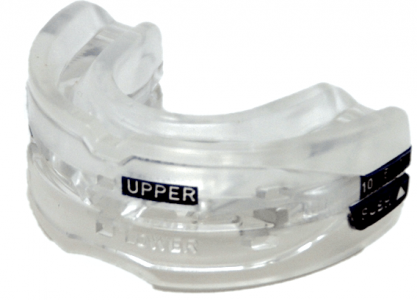 One of the mouthguards only moves your lower jaw a very small amount, while the second provides a slightly more pronounced movement. 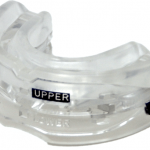 The Zyppah Rx is an inexpensive but very effective over the counter anti-snoring device, i.e. an oral mouthpiece or dental appliance that prevents snoring. 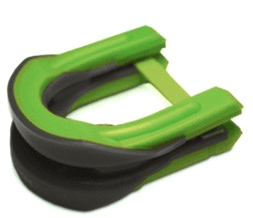 Unlike most other anti-snoring devices, the Zyppah Rx device has a dual mechanism in place to prevent snoring. This anti-snoring remedy is that it works without leaving jaw pain, facial pain, and tooth or gum damage which are common problems among those who wear jaw holding appliances. The GMSS is a great product in many ways. 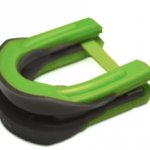 It is made of a soft, BPA-free material, which makes it more comfortable than other anti-snoring devices. I didn’t have to mold or fit it, which makes this device incredibly convenient. I also found that it was very easy to keep clean. 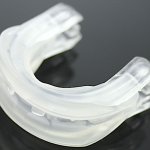 The Pure Sleep is categorized as a custom-tailored boil and bite Mandibular Advancement Device that repositions the jaw forward to curb snoring. The frontward realignment of the jaw clears the tissues that obstruct the air passage and thus eradicates snoring. The Pure Sleep anti-snoring device simply works by overcoming this constriction, to enable the noiseless movement of air through the passage. When it comes to comfort, Zyppah takes the lead. In terms of effectiveness, SnoreRx wins first place. When it comes to the quality of the product, Zquiet tops the charts. Finally, when it comes to product service, Good Morning Snore Solution caught my favor. These anti-snoring devices were five of the best ones for me. 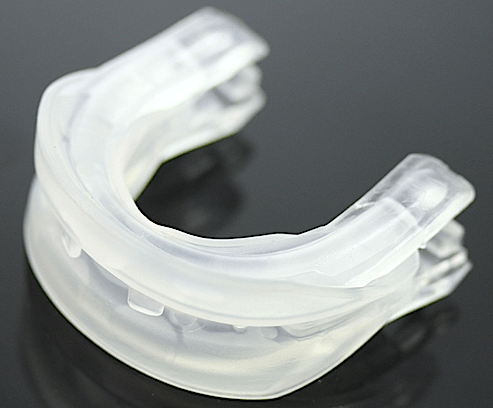 Right now, the best snoring guard I’ve used is SnoreRx because of its custom-fit feature and adjustment capabilities. In fact, it’s the one I’m currently using. Additionally, it’s most useful snore guard I’ve used. Now, again, I did tell you that it still comes down to what you think works best for you. 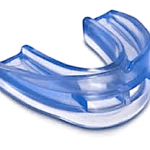 This is just to let you narrow down your list of potential anti-snoring mouth guards. You may choose to get one which will either give you the most comfort, effectiveness, quality, or service. 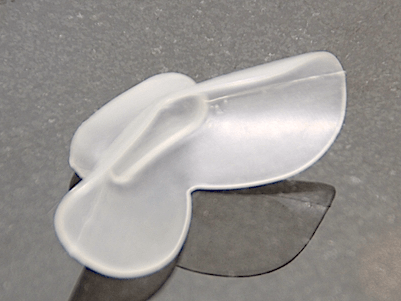 You can check out my reviews on the different snore guards I have tried. If you have other anti-snoring devices that worked well for you that wasn’t included in my list, you can connect with us through email or our social media pages.